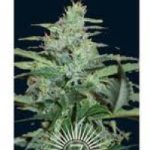 The 7 Dwarfs Seeds Bank offers 7 incredible Autoflowering seeds incorporating strong Marijuana genetics with autoflowering genes to produce high yielding, high quality automatic Cannabis. Powerful autoflowering strain with New York City Diesel genetics. 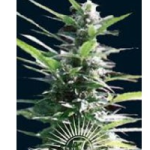 Medicinal genetic background in an easy to grow autoflowering seed. Packed with a powerful hit. 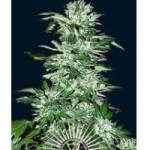 Productive autoflowering seeds with outstanding strength and flavor. Sensational Blueberry Kush Cannabis in only 9 weeks. The power of the AK 47 in fast automatic seeds. Fast flowering and the maximum resin production from these crystal coated ladies. The 7 Dwarfs Seed Bank Autoflowering Collection – Worldwide USA Shipping.